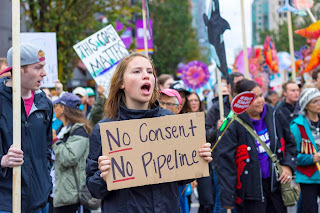 One of the many protests against the Kinder Morgan pipeline in Vancouver. Photo by William Chen. 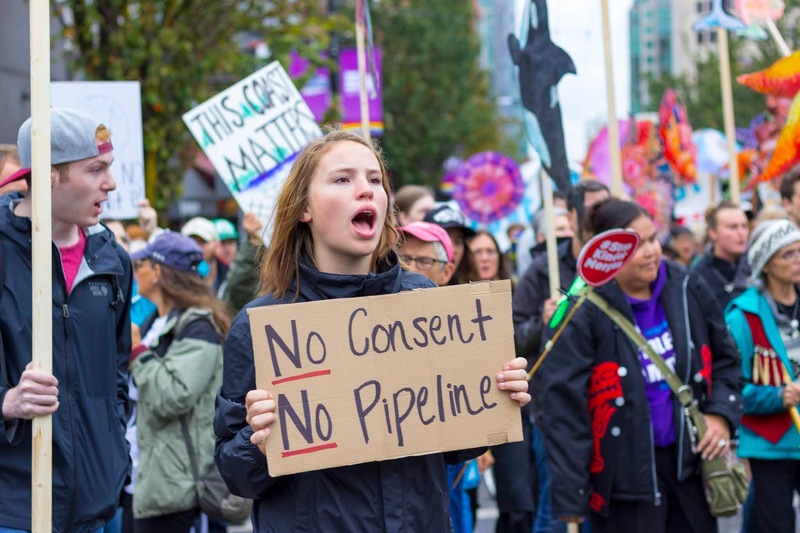 Groups say prime minister’s stance on tar sands negates attempt to position Canada as a global climate leader. Story here.